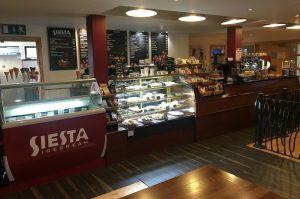 Local coffee chain, Siesta Coffee, confirms expansion, franchise opportunities and their first Aycliffe Christmas Market. 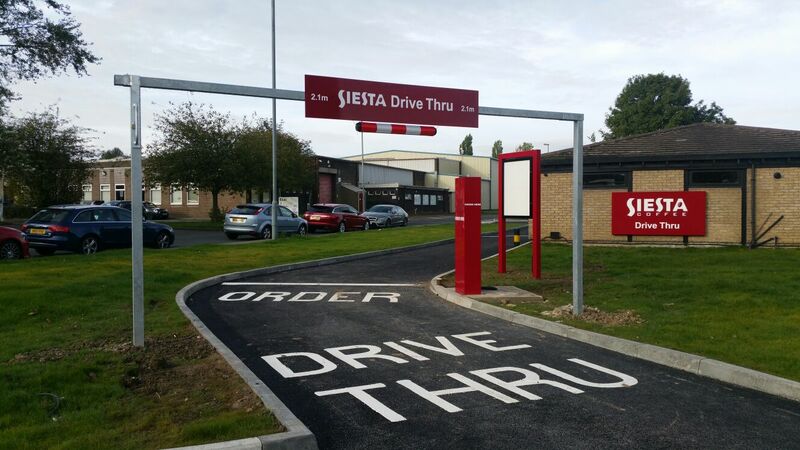 Most will have visited, or passed, the new drive thru coffee shop on Durham Way South, but did you know it’s just one of five venues? There are also already exciting plans to open Siesta branches in major Northern cities, Leeds, Newcastle and Manchester. The Aycliffe Business Park branch is known for being a great place for grabbing a coffee and bite to eat with friends and family or for holding business meetings and events. Perhaps its most fascinating feature is that along with its serving of cold and warm foods, it also serves its very own coffee with a ‘secret recipe known by only one person’. 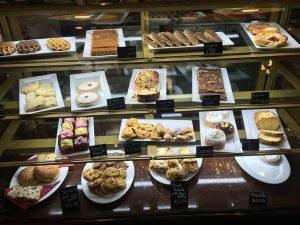 With cakes, sandwiches, paninis, breakfast rolls and its beverage selection, as well as desserts including waffles and ice cream, the branch is busy making festive plans. It will be playing host to its very first Christmas Market/Car Boot Fayre on December 2nd from 9am onwards and is encouraging locals to join in the festivities.